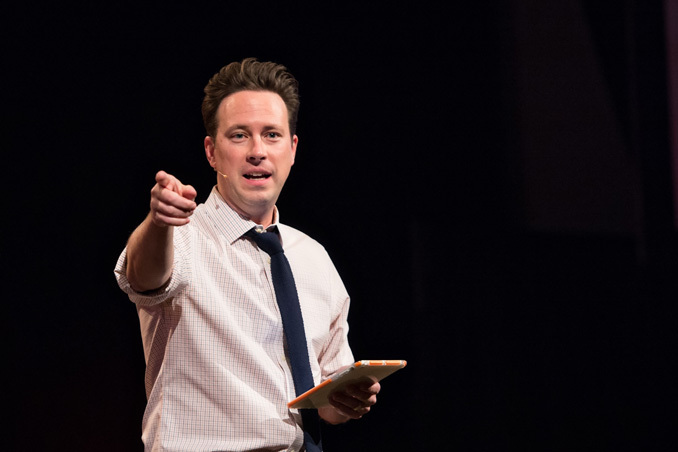 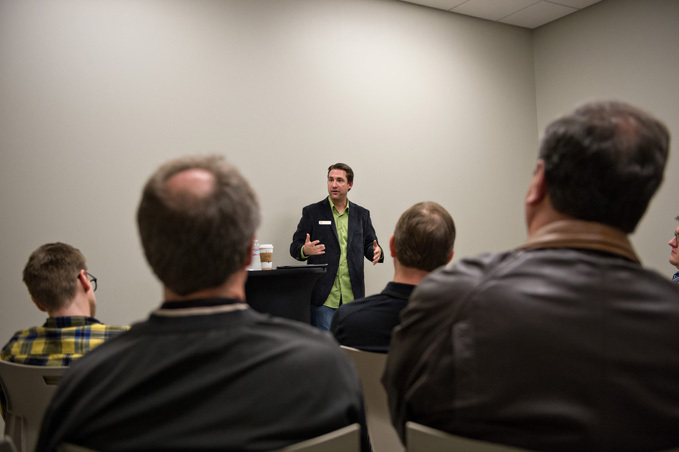 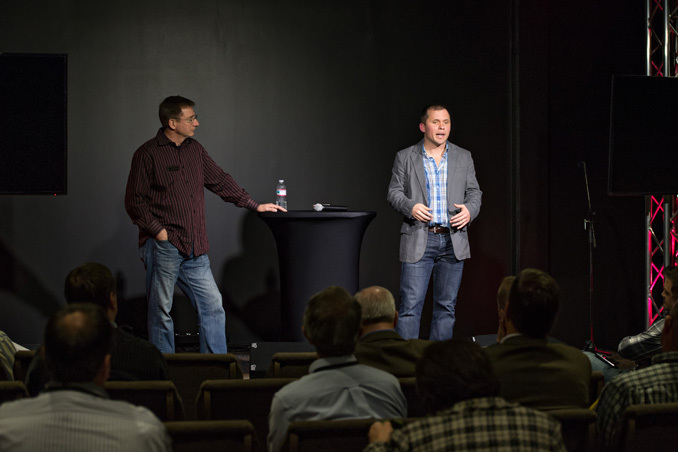 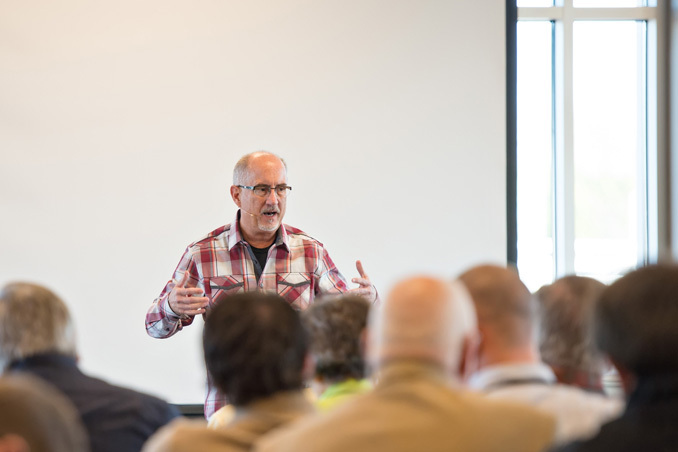 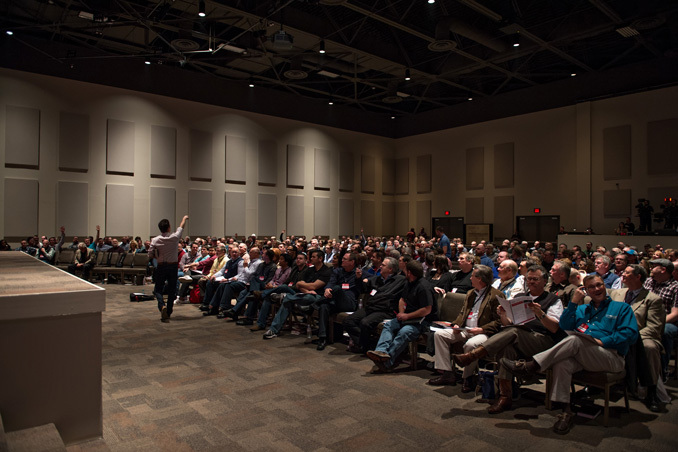 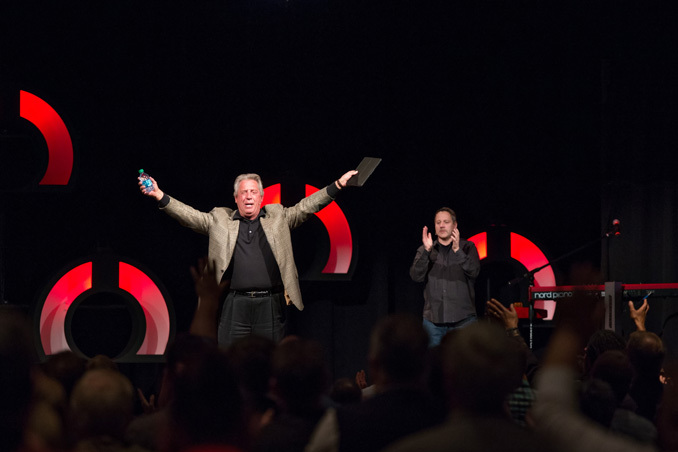 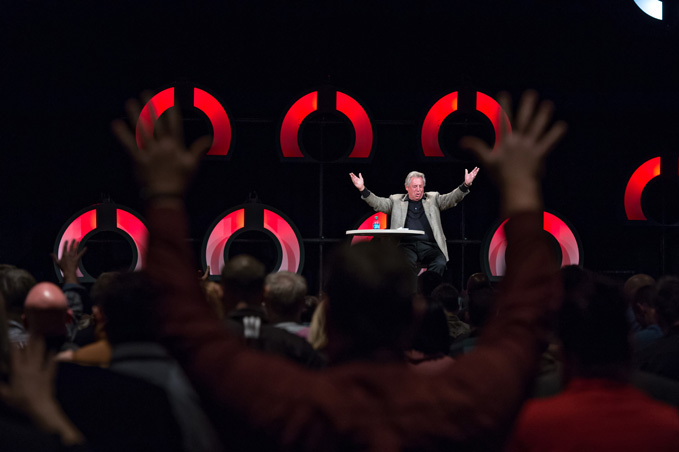 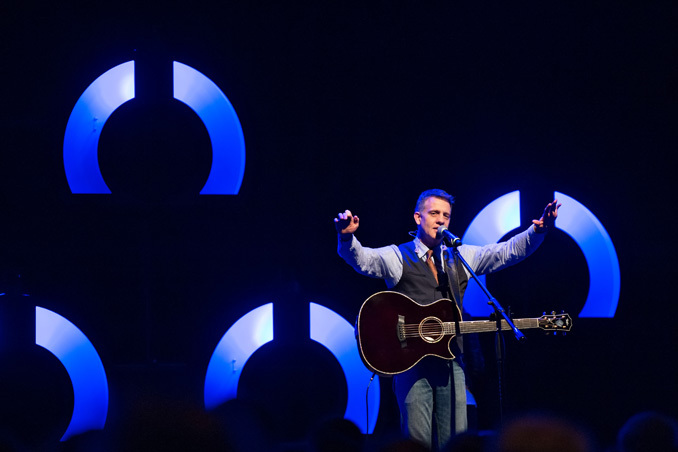 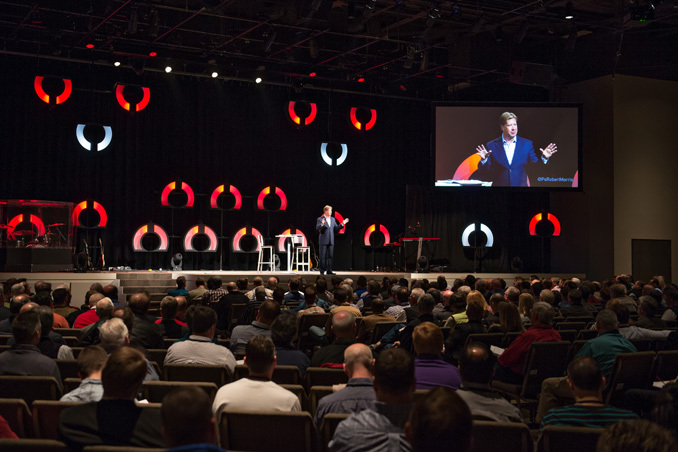 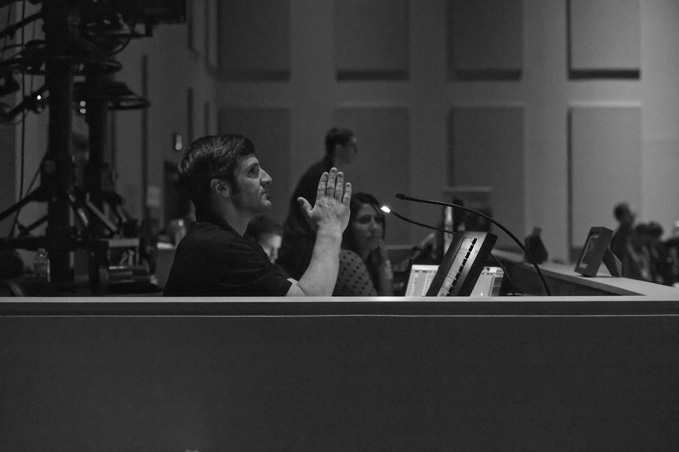 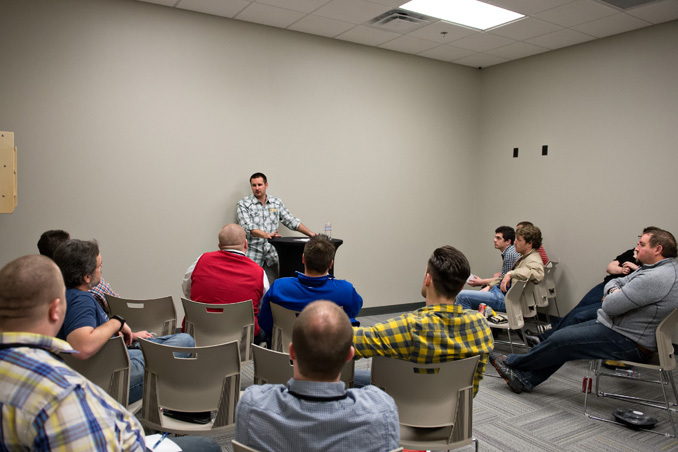 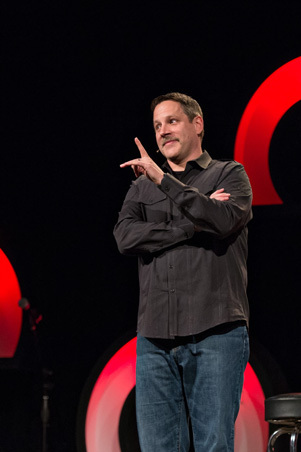 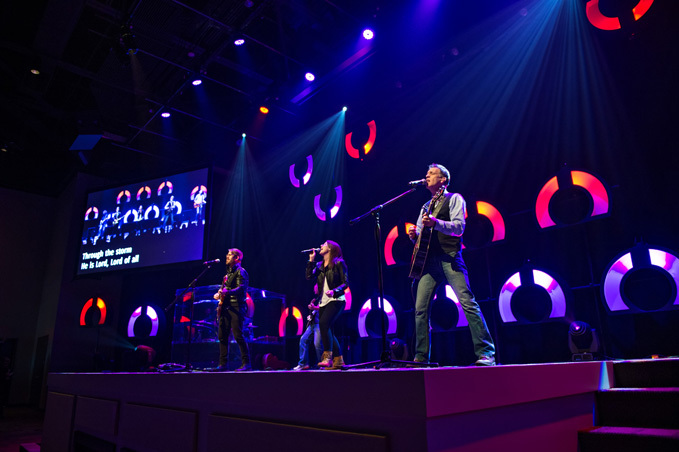 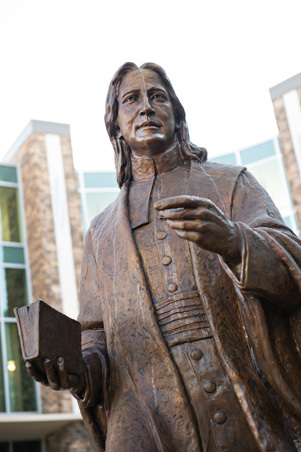 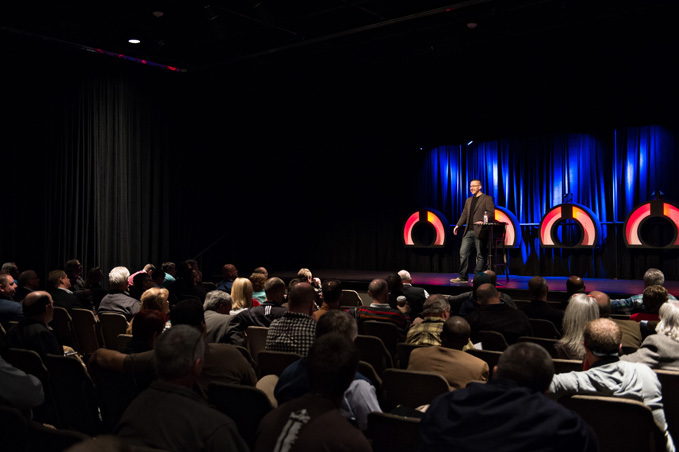 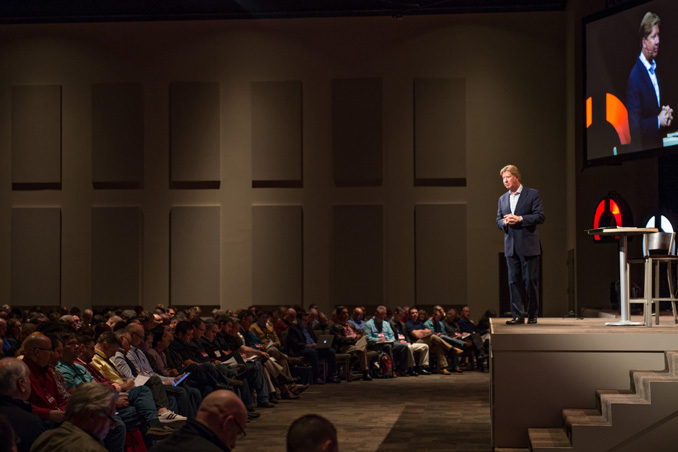 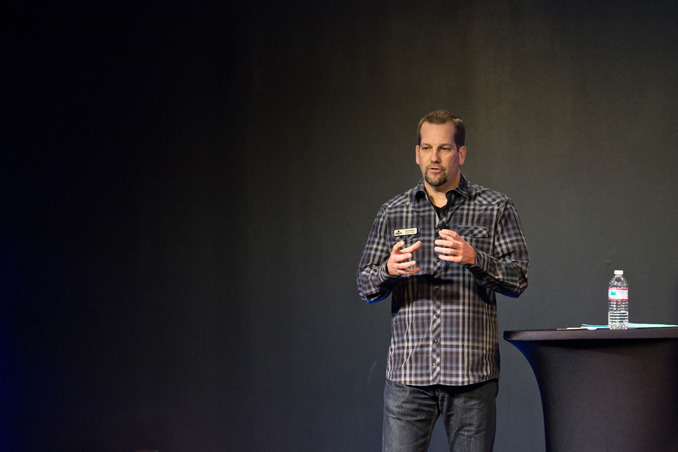 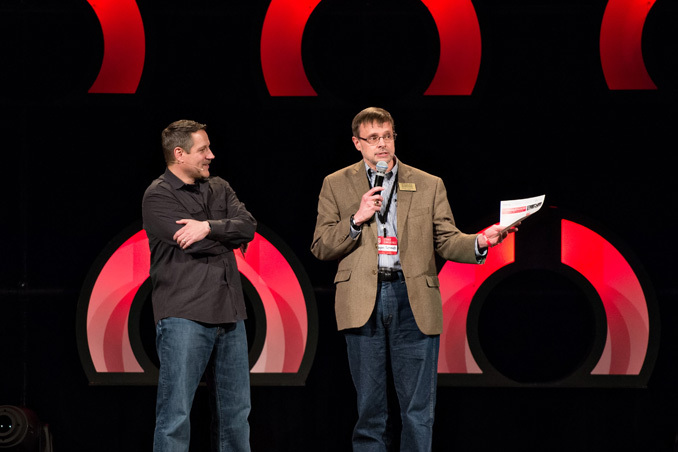 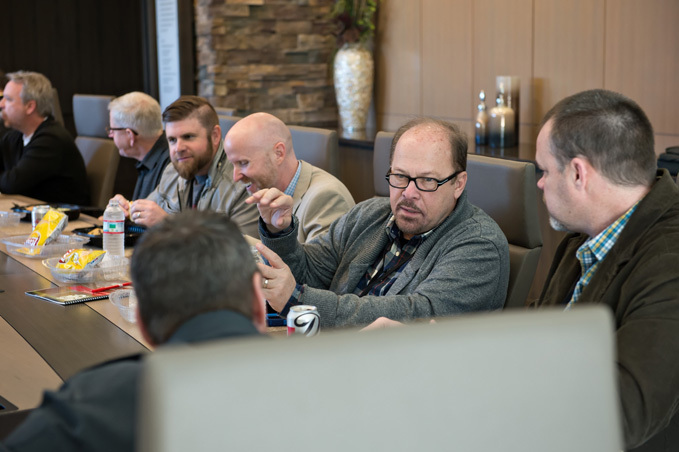 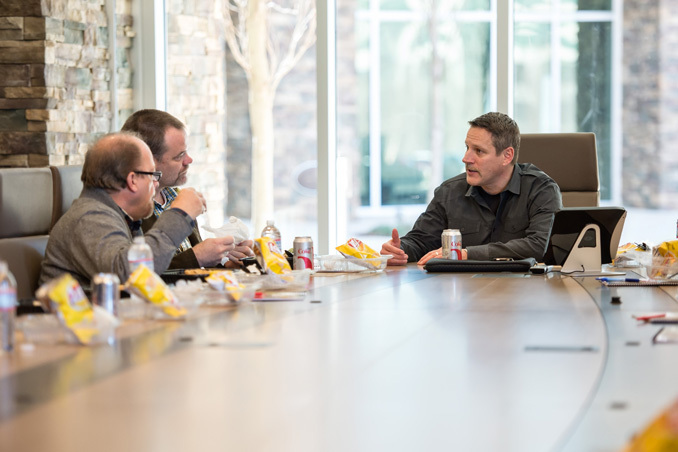 On February 18th, over 600 Wesleyan & Nazarene Pastors across North America gathered for the inaugural half-day leadership training. 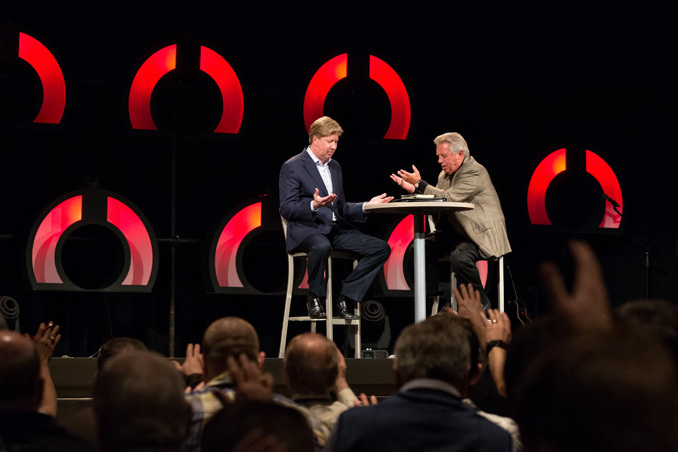 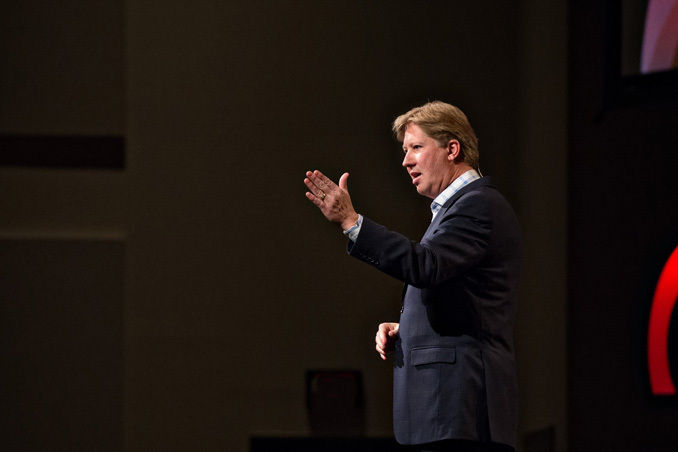 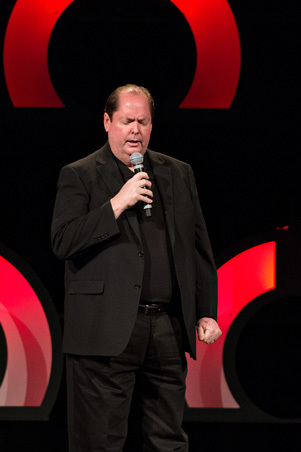 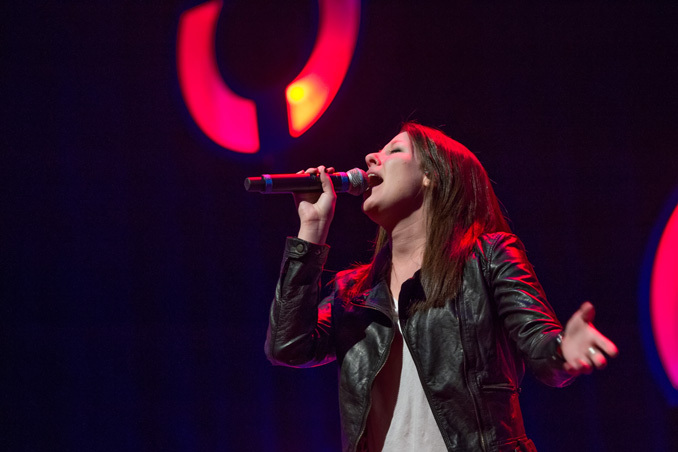 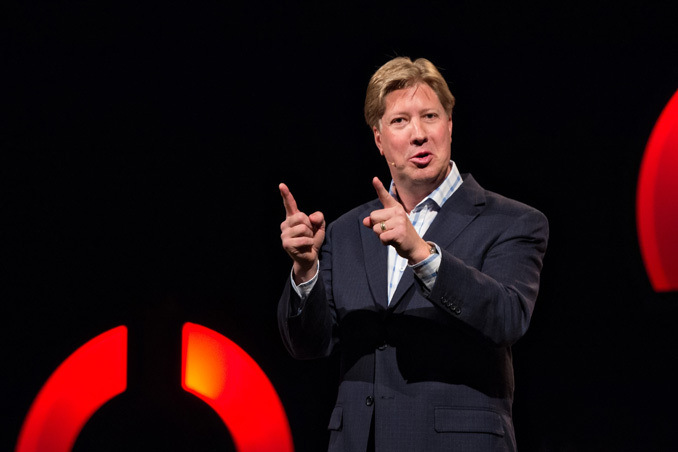 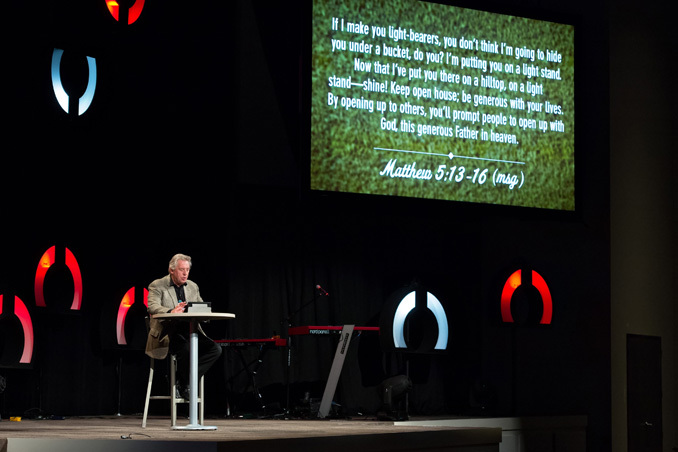 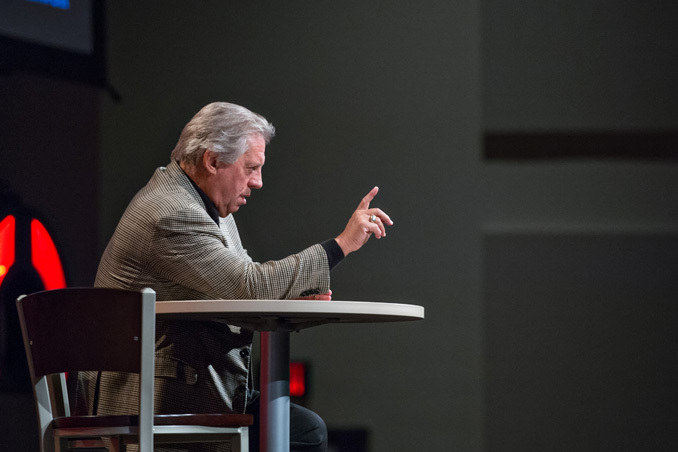 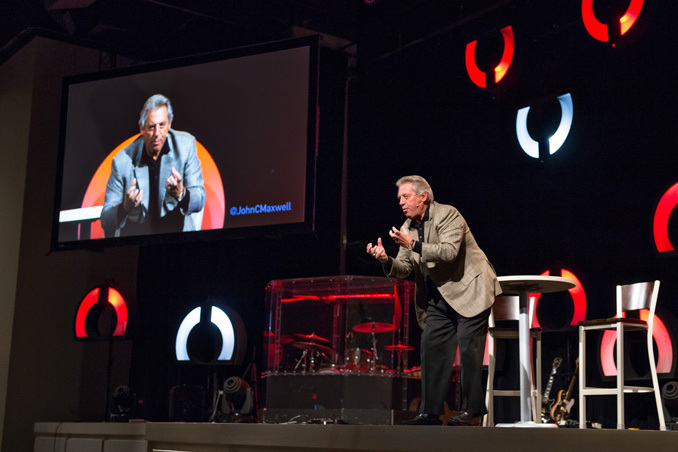 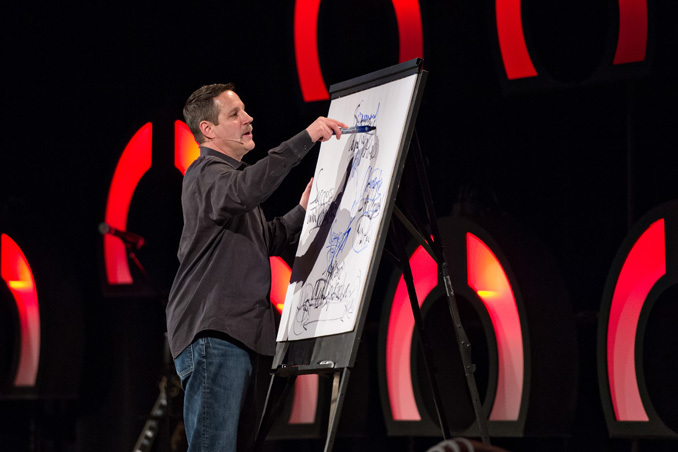 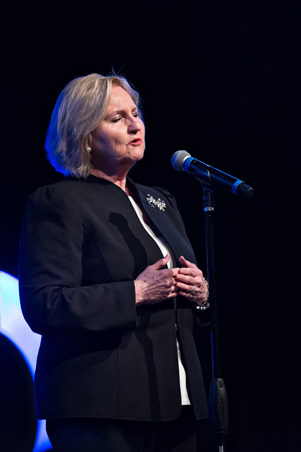 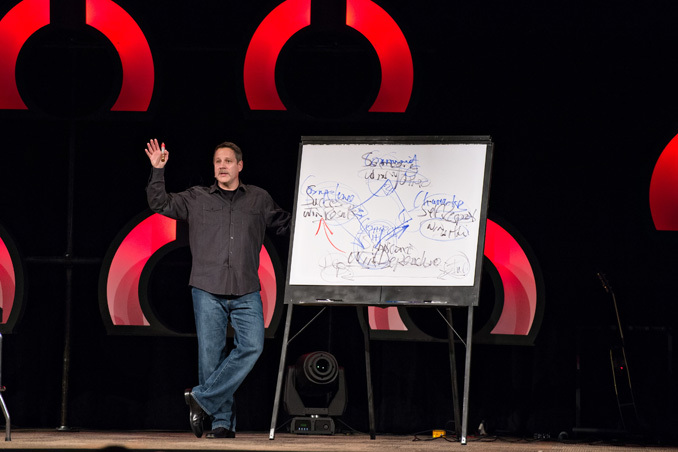 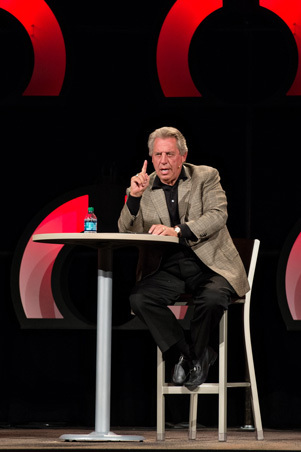 Speakers included John C. Maxwell, Pastor Robert Morris, and Pastor Kevin Myers. 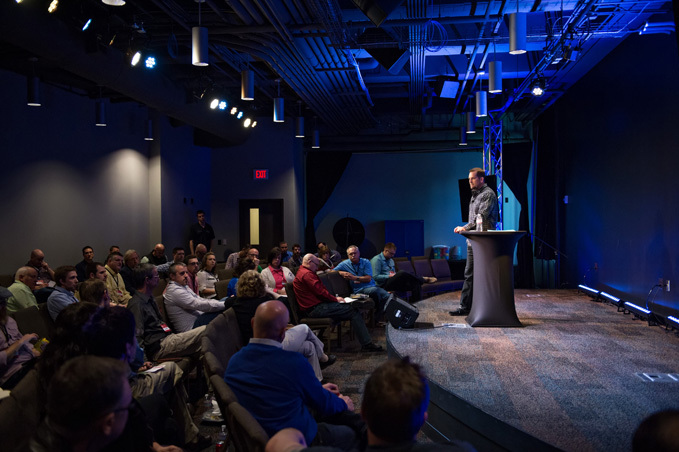 Special thanks to Wesleyan Investment Foundation for sponsoring the event to help churches rise up as transformational leaders! 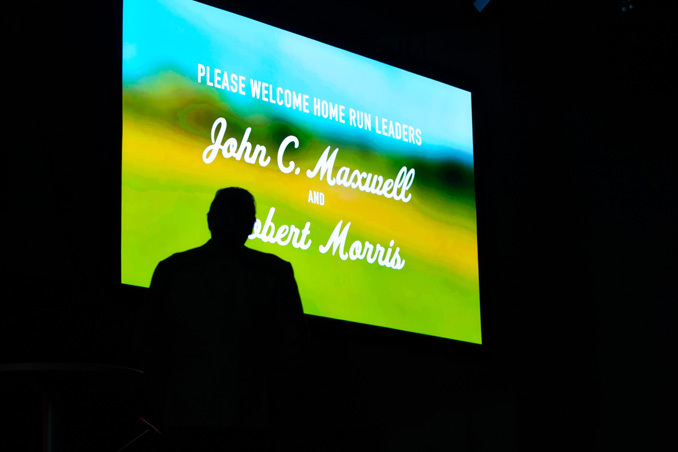 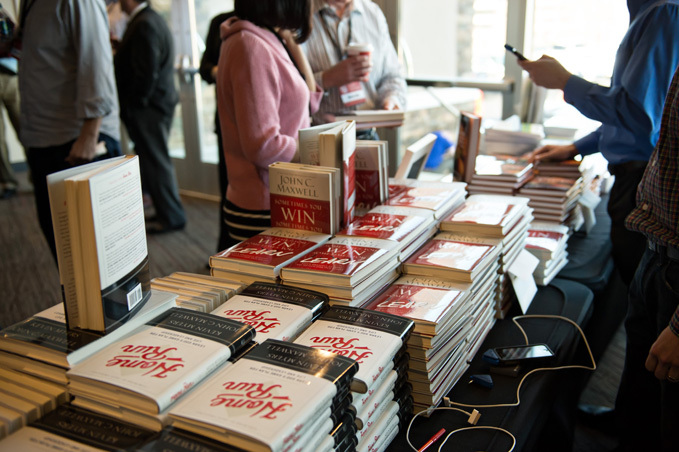 I would like to have copies of Robert Morris sessions during the Home Run Leadership conference, can anyone help me get them.